Wrangell Narrows.com | "…the single area in all of Alaska that has had the most incidents and stands out as a high risk area." The breathtaking beauty of this magnificent waterway is only overshadowed by its countless dangers. Yet, it is has been the principal marine thoroughfare to Alaska from the lower 48 and Canada, for over 150 years. Remnants of failed voyages line the beautiful Wrangell Narrows with visible and hidden hulks of fateful voyages… and yet, shipping continues by some of the most professional mariners in the industry. It is experience that provides safe passage. 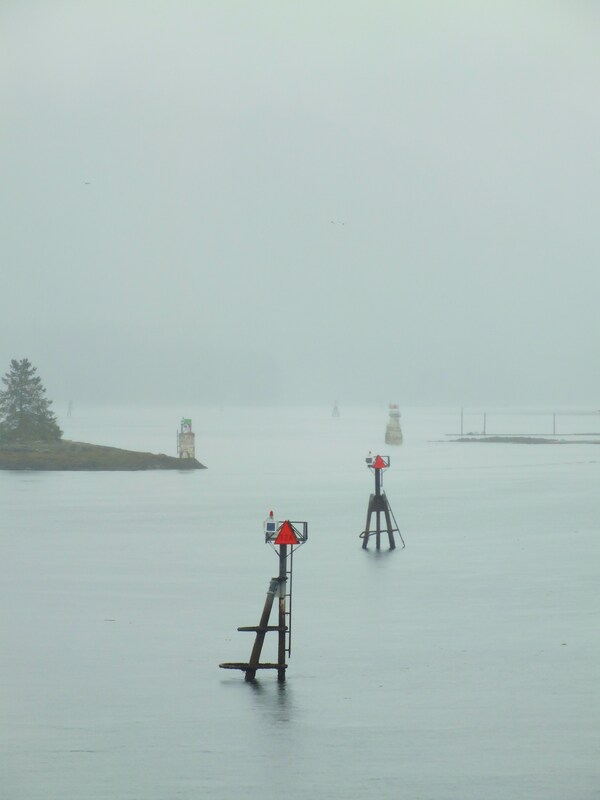 A professional Pilots’ required presence implies local waters present elevated risk to shipping. 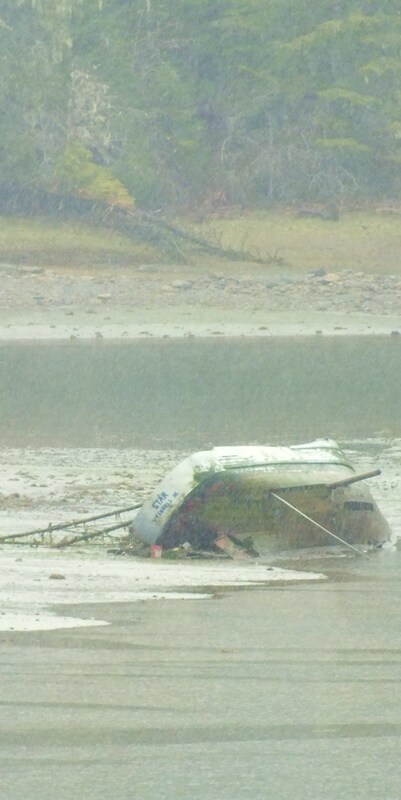 Wrangell Narrows should be considered extreme risk to both the novice mariner and the seasoned Pilot. Transits on vessels of significant size or worth are not advised in Wrangell Narrows without a Pilot. At any time and in any condition, risk is elevated to some degree. Transits are completely local knowledge based. Wrangell Narrows: a convoluted stretch of hazards to navigation strewn about a 22-mile waterway connecting the southeast side of Frederick Sound to Sumner Strait in the middle of Southeast Alaska. The intricacies in this body of water are countless. The recorded incidents on this waterway have occurred at a rate nearly 1 every 1/4 mile. Experience is by far the greatest risk reducer and no amount of man-made improvement can replace the experienced mariner. —————————————————————————————————- For 22-miles, Wrangell Narrows brings the Pilot to trial as he balances the radius of turning circles against the counter-forces of nature. A casual approach to conning a tonnage vessel through Wrangell Narrows is not even a consideration. That view of the waterway rightfully meets a wall of resistance with the Alaska Marine Highway Masters. Conning a vessel in Wrangell Narrows is risking lives, the ship, and one or more licenses. 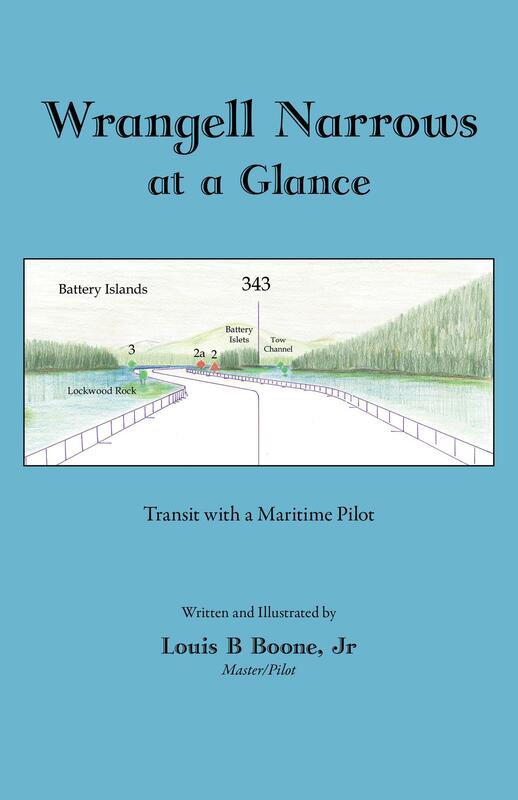 Wrangell Narrows at a Glance is a book written for anyone who has an interest in Wrangell Narrows. The book was created to ease safe passage for mariners while providing an abundance of information for the reader. In addition, it is designed for any person who enjoys the history of the beautiful state of Alaska, and this renowned waterway. Wrangell Narrows at a Glance is sold at Amazon books available here!